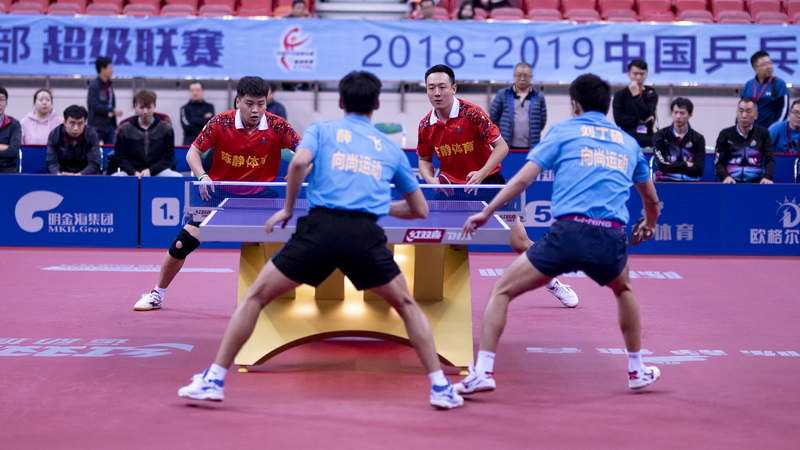 On Jan. 9 and 12, a round of the China Table Tennis Super League (CTTSL) was held at Bao’an Sports Center, home court of the Shenzhen Bao'an Mingjinhai Club. 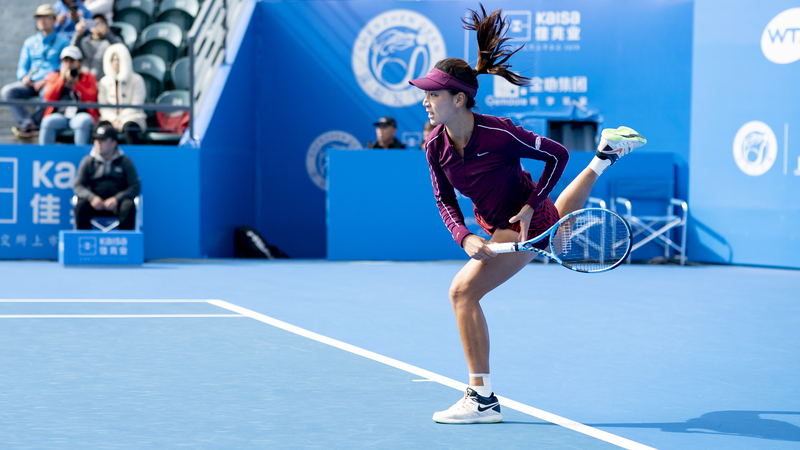 The Shenzhen Open is being held at Shenzhen Longgang Sports Center in Longgang District from Dec. 29 to Jan. 5. 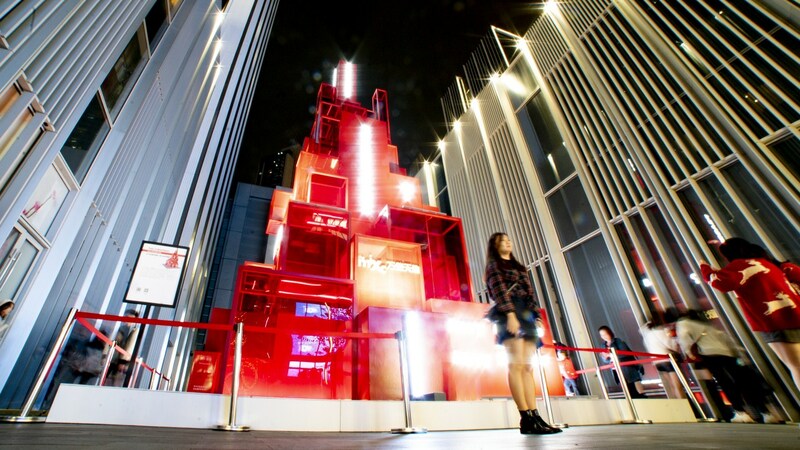 People celebrate Christmas on Dec. 25. 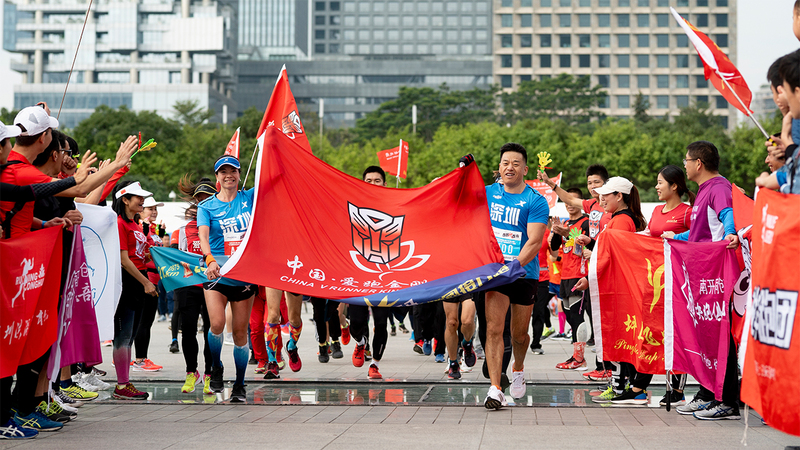 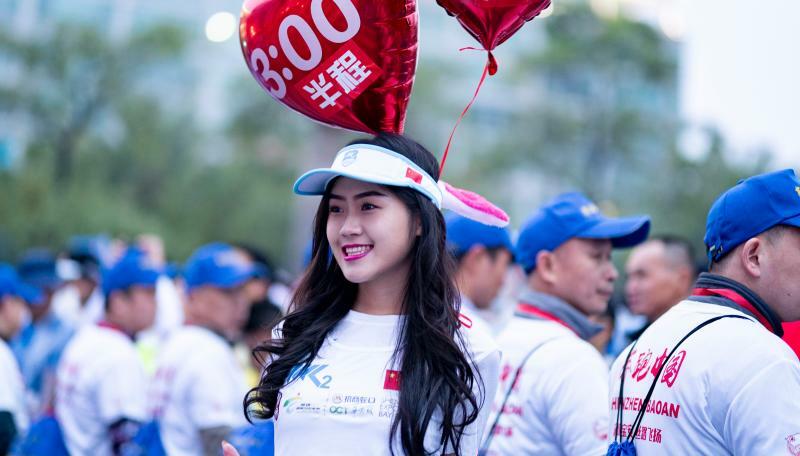 Shenzhen Bao'an International Marathon was held on Dec. 30. 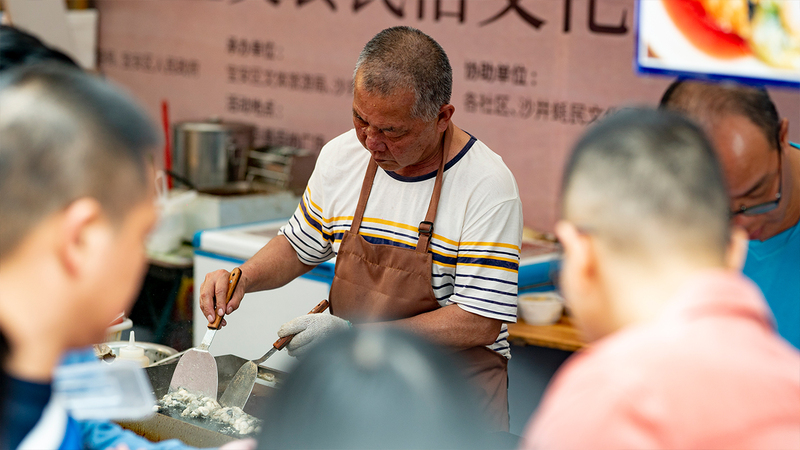 The 10-day Shajing Golden Oyster Festival, which started in Shajing, Bao’an District, will feature more than 130 activities.